Every now and then I will do something even MORE custom than I typically do. You just have to ask me really nicely. 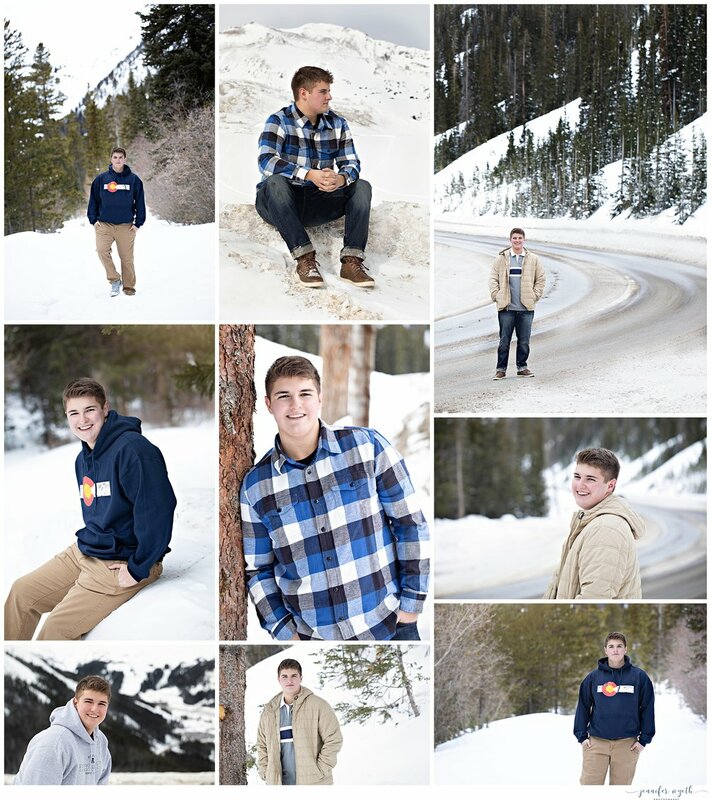 ;) For this shoot we headed up to the mountains and while my cute family snowboarded the day away Ryden, his mama, and myself went in search of the perfect locations for his snow shoot. And we definitely found them. I'm Jennifer and I'm so glad you're here. It's my job to make seniors feel beautiful from the inside, out.